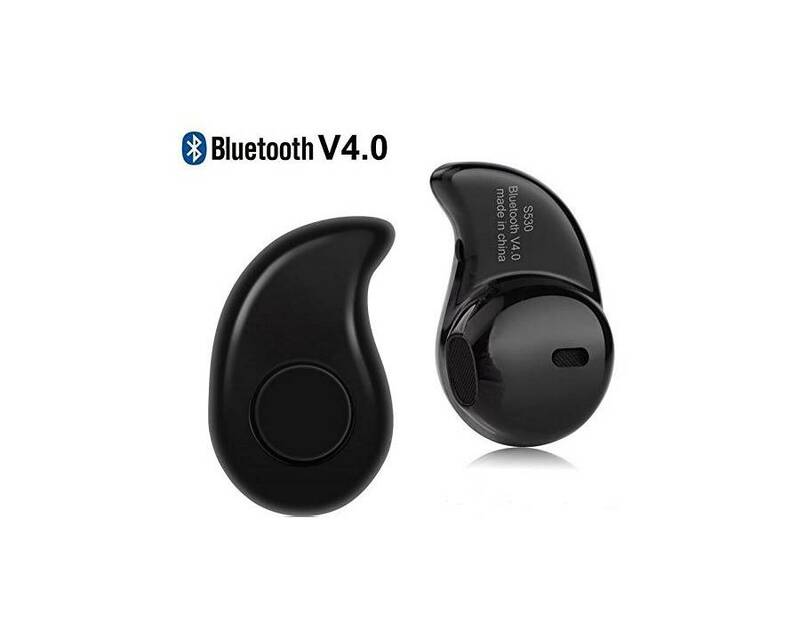 The Newest bluetooth headset with lightweight and compact portable design.We are committed to creating the most Mini bluetooth headsets. Simple and Stylish. Built-in HD and sensitivity microphone. Ideal for in-car calling or working use. Support A2DP , makes you can enjoy clear and natural sound when calling. Built-in 50 Mah polymer battery. Up to 4 hours of continuous talk time, 3.5 hours of music time. Only need to charging 2 hours. Do not over 2 hours. Pairing Instruction: Press and hold the button until the voice states"Ready to pair" or the LED light flashing Red and Blue. Tips: Pairing :If you can't pair the bluetooth with your phone , please make sure this headset has been going into pairing mode. 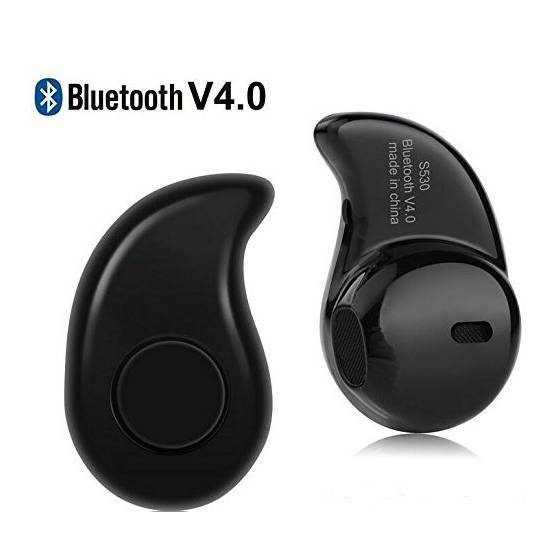 (Turn the bluetooth on and keep press the function key until the LED light flashing Red and Blue) 2.Connecting: If your phone can't search the bluetooth, please kindly try to restart your phone. If you can't pair it, please feel free to contact us. We will try our best to help you. 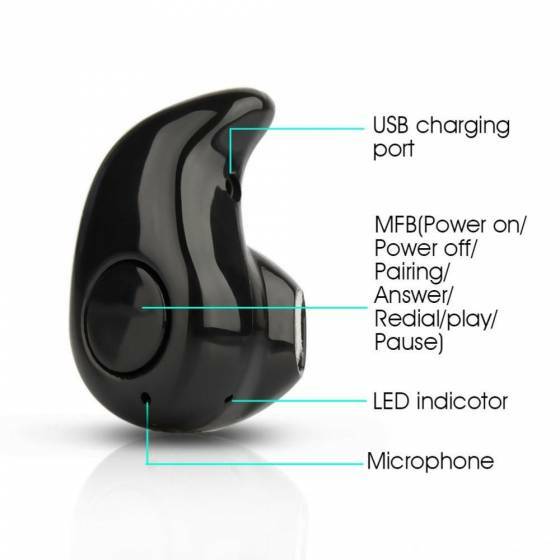 Quantity: This mini earbud is just one earbud for your right or left ear. Not a pair. 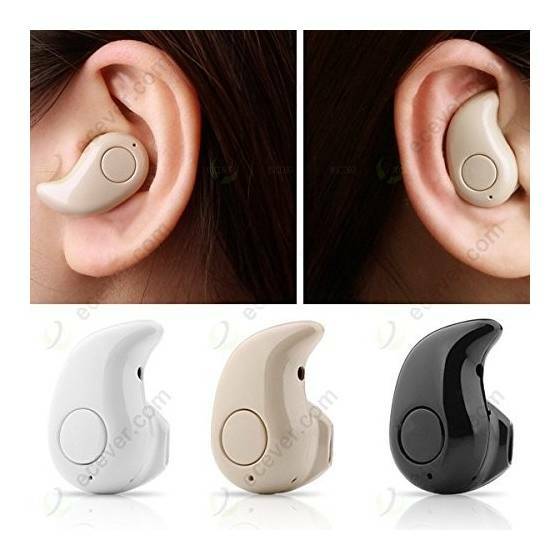 Size: It can be suitable most person's ear. 5.Language Change : back :If you change the language by accident, please try to according to the below step to chanback:Power it off Power it on and let go of the button before it tries to pair. Now the blue light is on (but not in pairing mode) Hold the button again for a second. The mode will then change back to English.